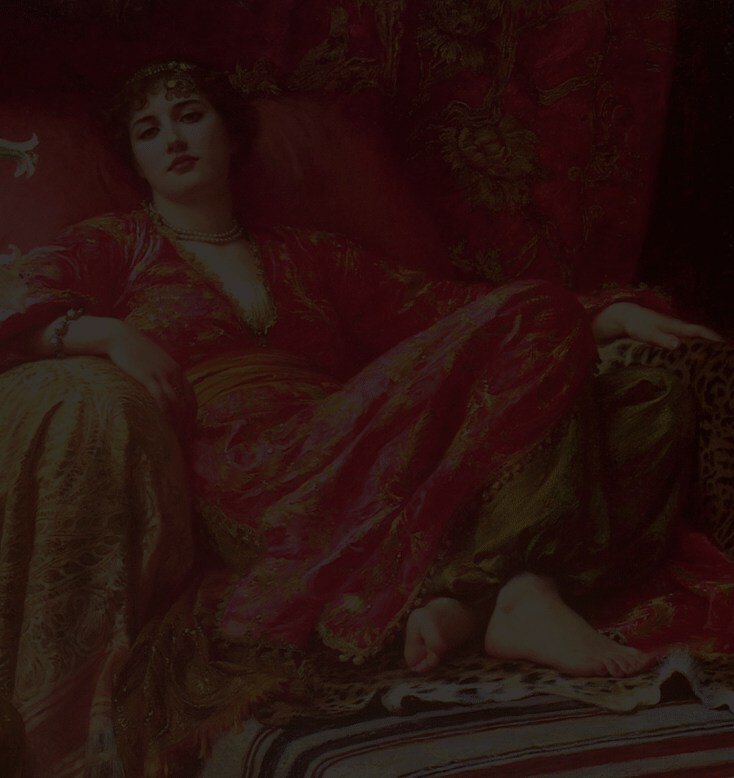 Throughout history, the soft fullness of plus-size beauty represented the ideal of femininity, and inspired the creation of countless artistic masterpieces. The twentieth century’s assault on beauty in all of its incarnations occasioned the suppression of this timeless ideal, and the imposition of an androgynous standard. Today, society is rejecting the alien ideologies that impoverished our culture. We are experiencing an Aesthetic Restoration—a resurrection of the ideals that gave Western civilization form and purpose.